People ask me this question a lot despite the fact that this is usually asked of career women with kids and I have no children. But I suppose the question is valid because I do quite a bit. 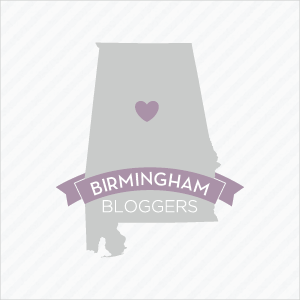 I am the founder of See Jane Write, a network for women writers, bloggers and entrepreneurs based in Birmingham, Ala. For this group I organize and host workshops, panel discussions, social events, and an annual conference. I maintain this blog and I freelance for a number of local and national media outlets. And none of this has anything to do with my full-time job! I said that I don’t have children, but that’s not exactly true. You could say I have 100 kids because that’s how many teenagers I teach at a fine arts high school located in Birmingham. My point is this: I’m busy. And I’m sure you’re busy, too. And because of your hectic schedule you’ve probably convinced yourself that you don’t have time to pursue your passions and chase your dreams. You think you don’t have time to maintain and market a blog. You don’t have time to write a book. You don’t have time to pitch stories to your favorite publications. You have the time and on January 1 I launched an e-course that I hope will convince you that I'm right. I present to you How to Write and Have a Life -- an e-course on time management designed specifically for women who write and blog. 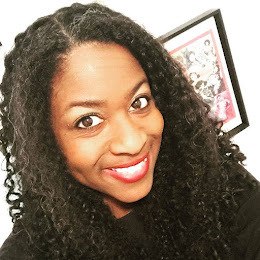 In addition to those lessons you can also receive support from me and an online community of other women who want to write and live a life worth writing about. But, Javacia, I don't have time to even take an e-course on time management! Stop that. Yes, you do. All lessons for this course are posted, however, I do plan to release bonus lessons based on student feedback to address any major time management concerns you have that weren't covered in the original lessons. I'll also post new lessons as I learn even more about how to write and have a life. Feel free to work at your own pace. Each lesson will include a homework assignment, but there are no completion deadlines. This course isn’t meant to add to the stress of your life. The goal is to reduce it. Got questions? Leave them in the comments of this post or email me at javacia@writeousbabe.com.